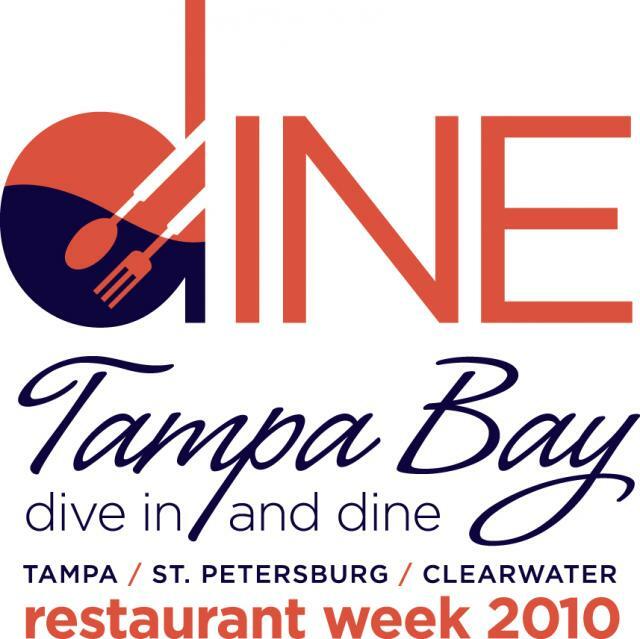 We are very excited to announce our first annual (hopefully) Restaurant Week in Tampa Bay! Restaurant Weeks have been known to significantly increase restaurants&apos; revenues during a typically slow period, as well as attract new visitors and locals to their restaurants. During the week of August 29th - September 6th, 2010, diners will be able to choose from their old favorites to latest hot spots for a value meal. This is a great opportunity for you to try restaurants that you&apos;ve always wanted to try, but may not have been able to because of their menu prices, etc. Restaurants from Plant City to St. Pete Beach and north will be participating in this great community event. Be sure to check our website in late July for a list of restaurants. Thanks for tuning in, and be sure to stay tuned in for more Tampa Bay dining updates on things to do in Tampa Bay!